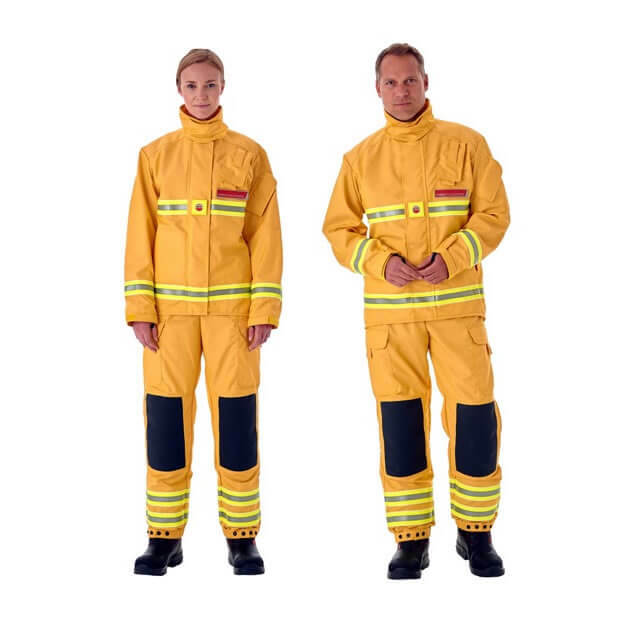 Bristol Uniforms is one of the world’s leading designers and manufacturers of PPE for the emergency services. 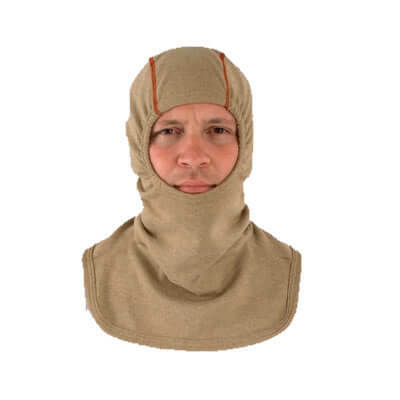 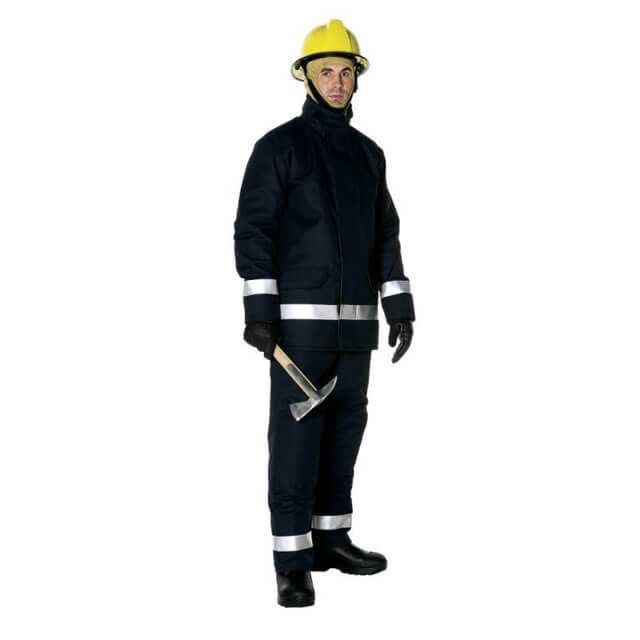 Established in 1801 as a clothing manufacturer, the company began manufacturing fire clothing in 1962 and went on to become a pioneer in the development of advanced firefighter PPE. 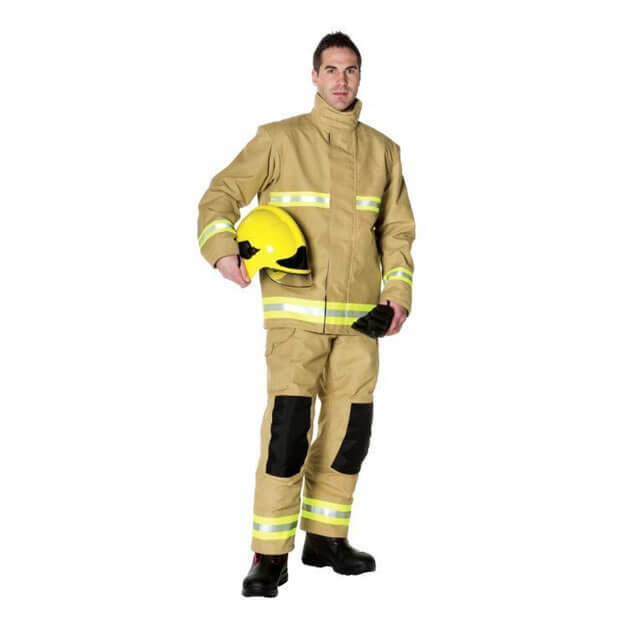 Today, Bristol Uniforms supplies a wide range of specialist firefighter protective clothing to meet the demanding and complex nature of 21st century firefighting. 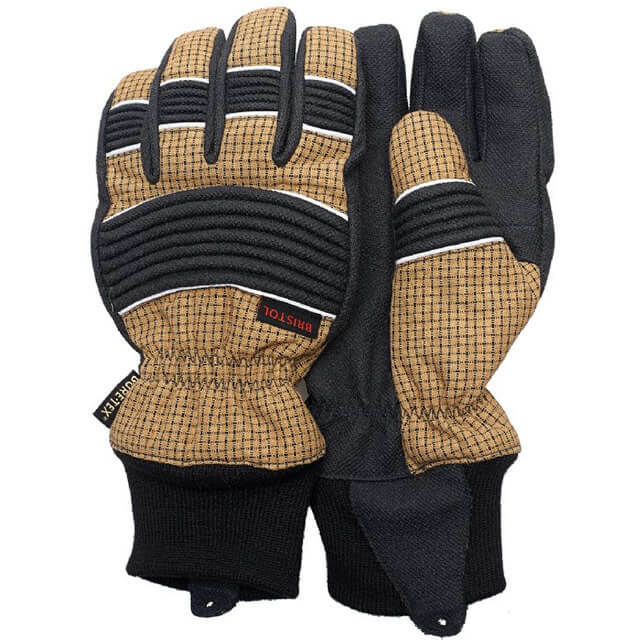 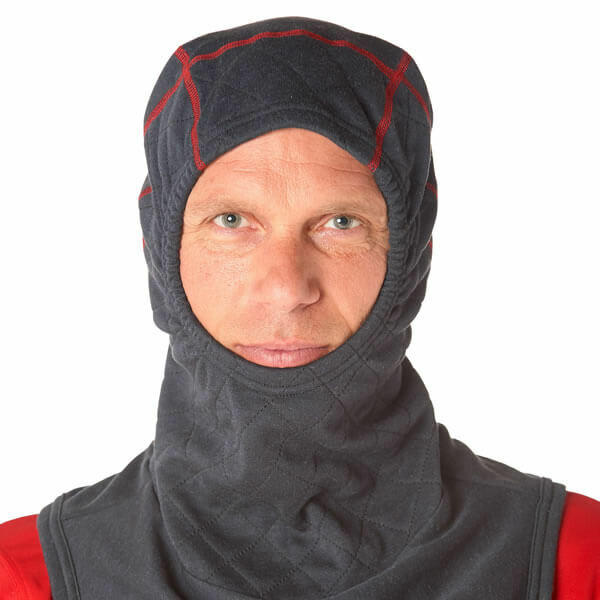 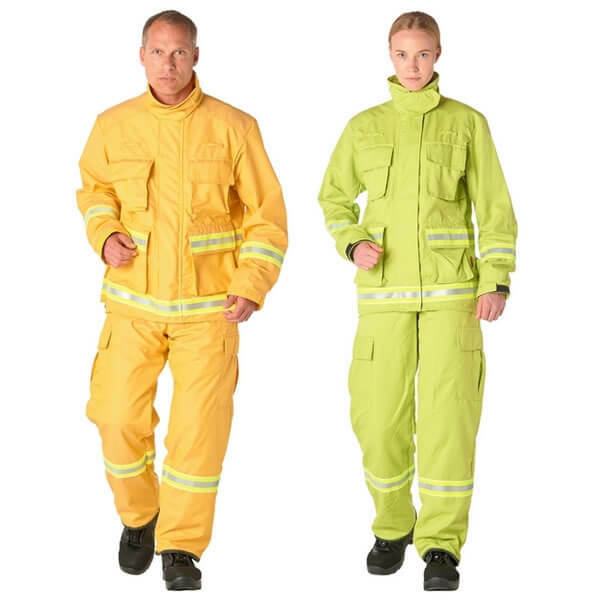 With a global reputation for its new product development capabilities and technical innovation, Bristol Uniforms has remained at the forefront of new PPE developments. 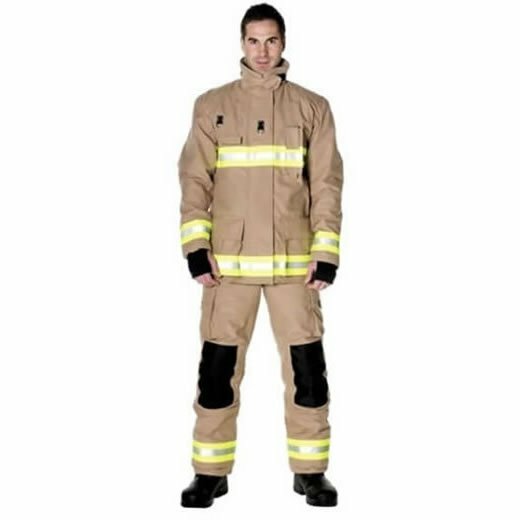 Its ground breaking research into the physiological impact on firefighter health and safety of their protective garments saw the introduction of lighter weight structural PPE. 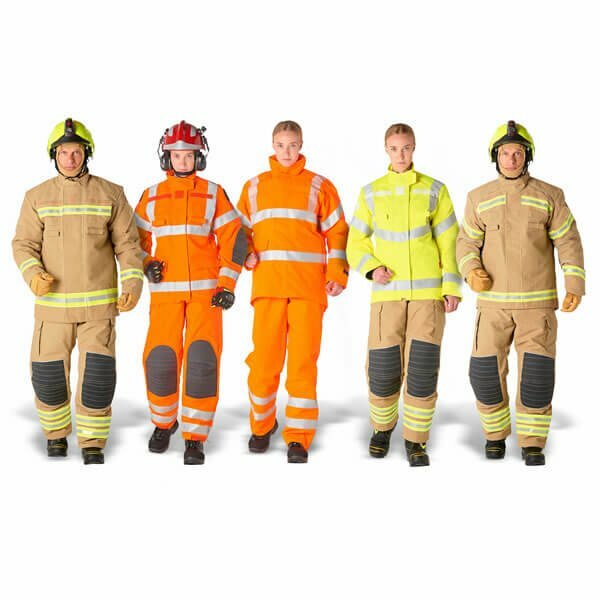 The latest XFlex™ design platform is now in use across all types of firefighter PPE, including structural, wildland and technical rescue garments as well as the innovative LayerFlex™ layered garment solution. 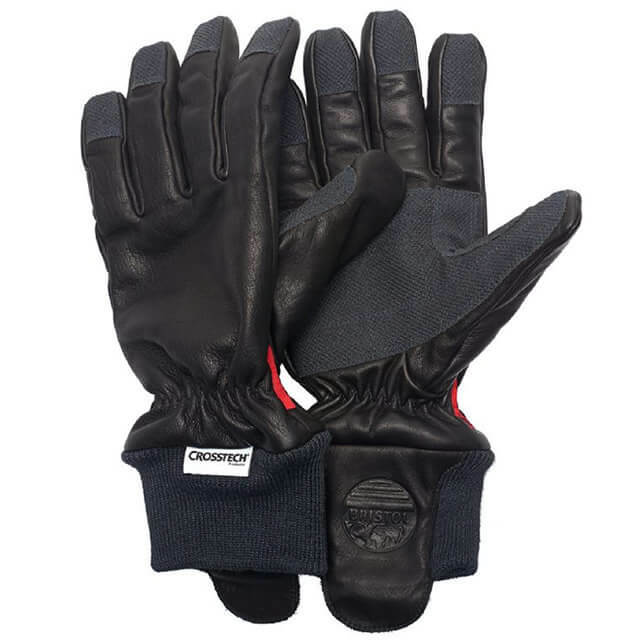 The company continues to harness its technical and design expertise in the quest for performance improvements. 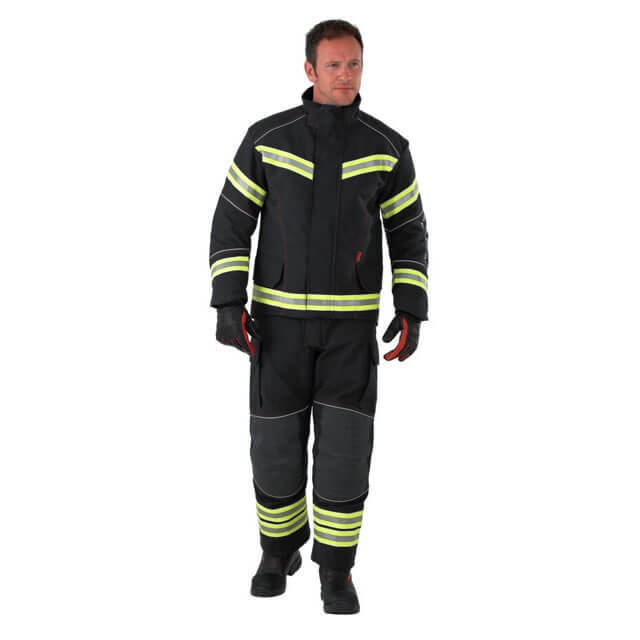 PPE standards are a vital component in the specification of high performance firefighter clothing. 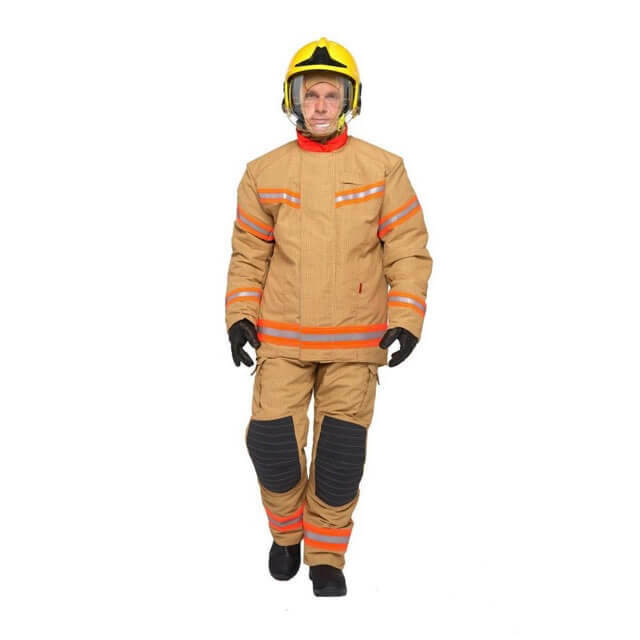 Bristol’s firefighter garments comply with many internationally recognised performance and safety standards including European, NFPA, Australian, New Zealand and ISO standards. 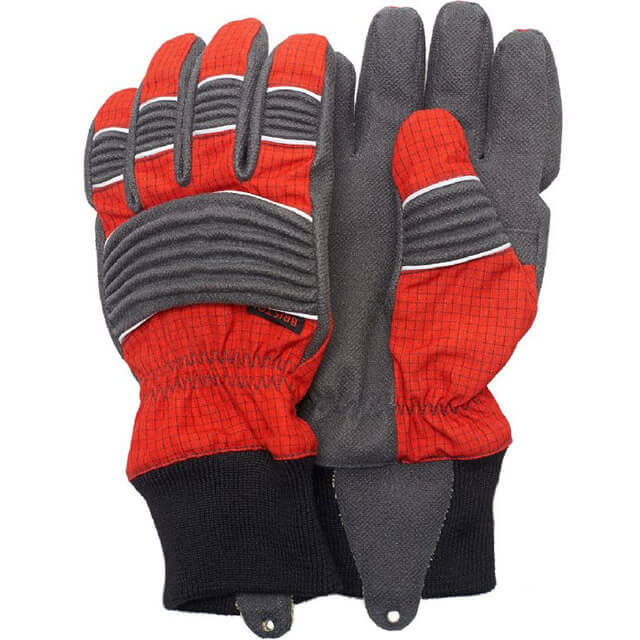 Over many years, Bristol’s technical staff have contributed their expertise to the work of European standards drafting committees in developing standards for structural, technical rescue and wildland PPE. 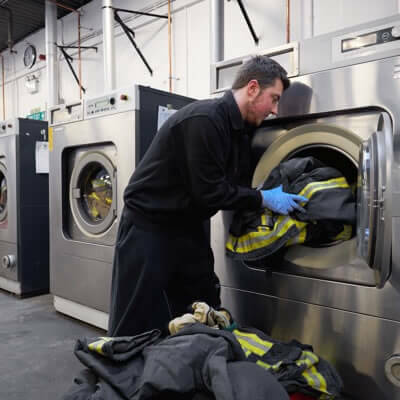 Bristol Uniforms introduced its in-house integrated managed services over 15 years ago to provide a comprehensive garment maintenance service. 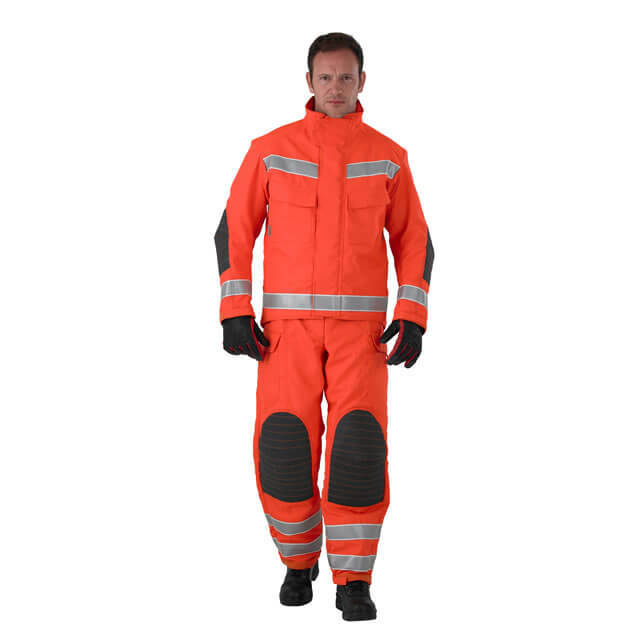 This includes garment inspection, washing, repair, decontamination and condition coding. 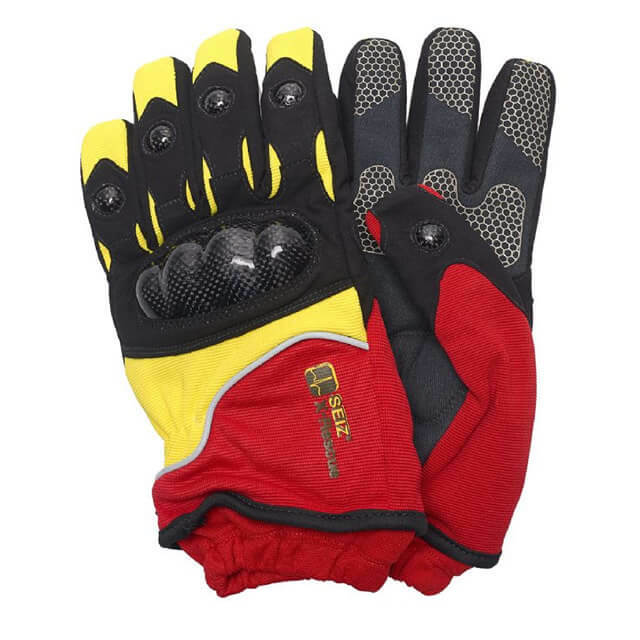 Through regular servicing, PPE lasts longer and remains fully fit for purpose. 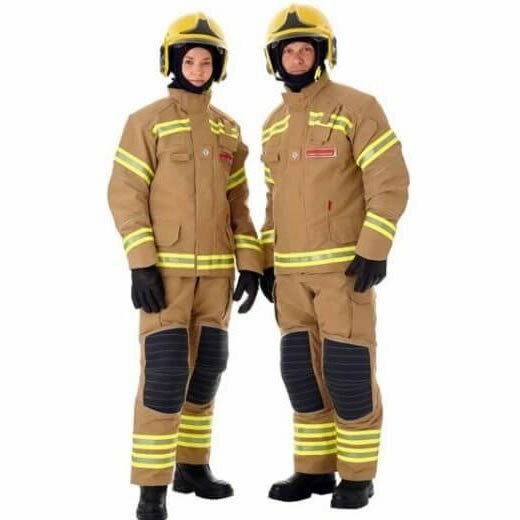 Internationally, Bristol is actively involved in supplying PPE to fire and rescue services in over 110 countries through an international network of over 70 distributors. 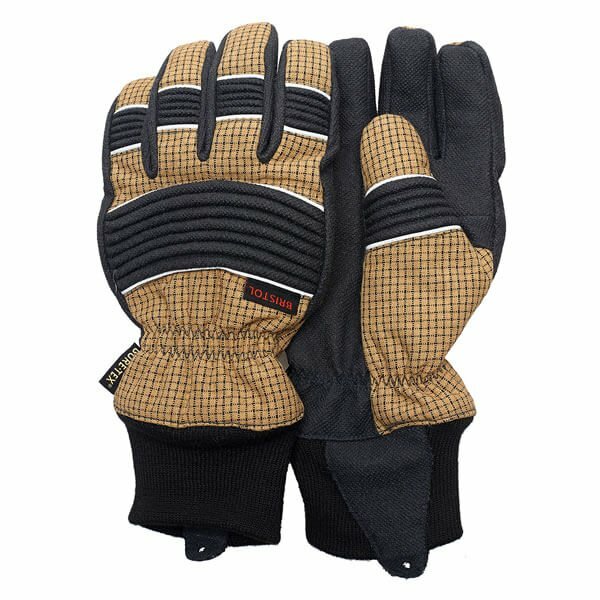 Close working relationships with these distributors, and the sharing of its expertise, underpins the effective provision of product and technical assistance to governments, fire authorities and industrial users.